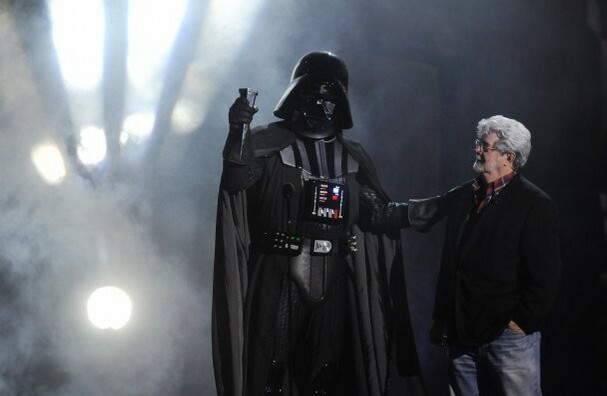 After agreeing to a deal to buy George Lucas’ Lucasfilm Ltd, Disney is to make a new series of Star Wars franchise. The companies have set 2015 as a release target for Star Wars: Episode 7 with Episode 8 and Episode 9 to follow, as the long-term plan is to release a new feature every two or three years. 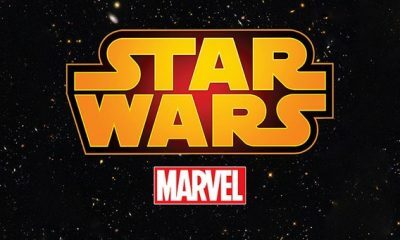 Episode 7 will be released in 2015, the first under the Disney/Lucas banner, with Episode 8 and Episode 9 to follow. As for Lucas, who created the fictional ‘Star Wars’ universe which began with the first film, Star Wars Episode IV: A New Hope, he will become the second-largest individual holder of Disney shares, and will be the creative consultant on the new movie. The deal also includes the rights to the Indiana Jones franchise, but Disney did not reveal any plans at this time.